Joan Webster (Wendy Hiller) is on her way to the Hebridean isle of Killoran (a made up place, filming was done on Mull) to marry a rich industrialist. Joan’s materialistic approach to life is challenged by her experiences in Scotland. 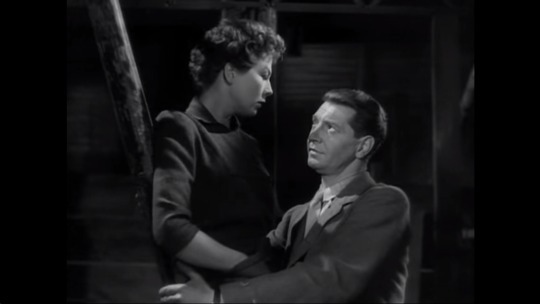 Especially when she begins to fall for a fellow traveller, a Naval Officer played with remarkable charm by Roger Livesey. 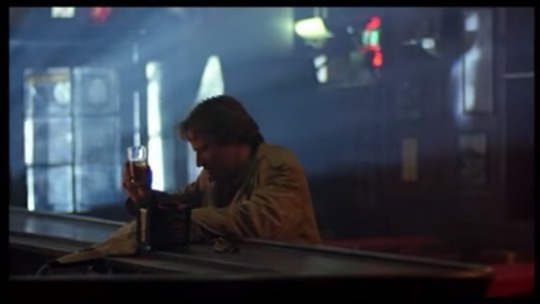 The whimsical elements are never overdone by Michael Powell and the suggestion the Scottish landscape can have a profound effect on an outsider was revisited by Bill Forsyth in Local Hero (1983). 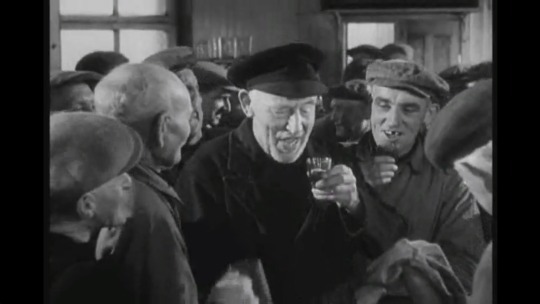 Pompous Captain Waggett (Basil Radford) attempts to prevent a group of Scottish Islanders raiding a stricken vessel filled with whisky but they outwit him at every turn in this wonderful Ealing comedy. More cynical than its twee reputation suggests, there’s a none-too-friendly warning implied here for incomers. Learn to fit in or leave. 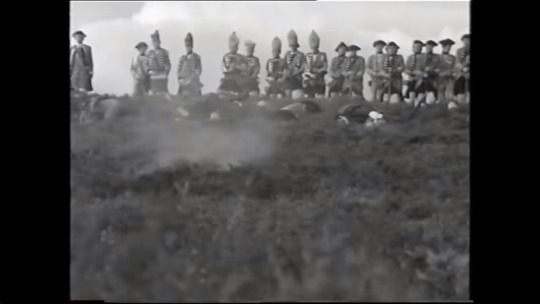 A sober antidote to the romantic myths that have sprung up around the battle of Culloden Watkins drama-documentary presents an even-handed unsentimental account of the battle from both sides. Everybody with an interest in Scottish history should see this. Orson Welles 1948 version is the more imaginative, but Polanski’s brutal approach suits the play. The violence is intimate and gruesome. Given events in his life prior to filming you can understand why he never held back. 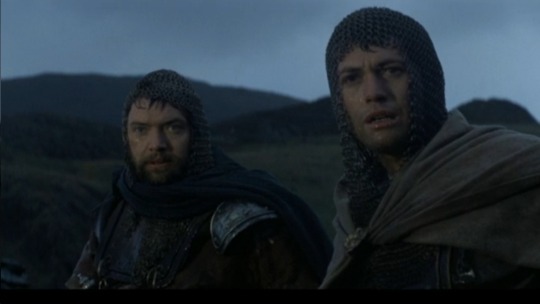 John Finch is a fine Macbeth. Bizarrely it was funded by Hugh Hefner who intended to broaden his interests into film production though this remains his only production. 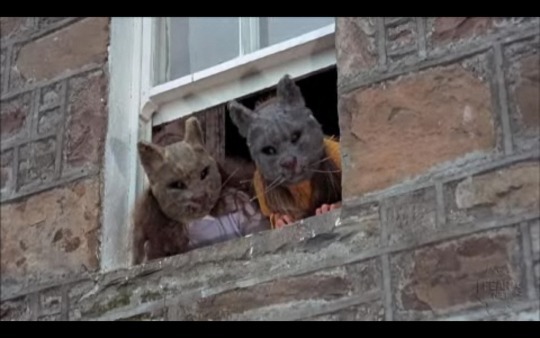 Scotland’s weirdest film is a horror musical contrasting dour Scots Calvinism with Paganism. 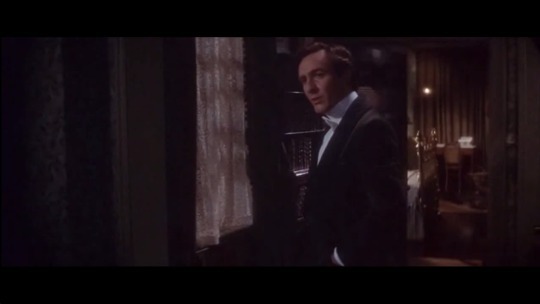 Morally upright Sergeant Howie (Edward Woodward) is summoned from the mainland to find a missing girl. 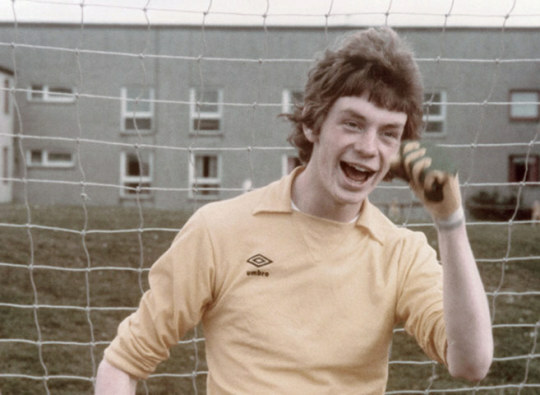 The Islanders are clearly nuts, even the ones who aren’t Lindsay Kemp. There’s bawdy singing in the local pub, couples fornicating outside it, and Christopher Lee reciting Walt Whitman to a snail. A cinematic one-off, unsettling in its use of locations and quite how anybody thought they could replicate this either through a remake or a sequel is beyond me. Holmes and Watson take the sleeper train to Inverness to solve a case involving a beautiful amnesiac, a sextuplet of missing circus performers, and the Loch Ness monster. A ruined masterpiece, United Artists cut a third of the film. Miklos Rozca’s music is appropriately melancholy. Robert Stephens is a wonderful Holmes, world-weary and funny. Wise enough to know romantic feeling is best avoided but unable to help himself when he meets a woman who proves to be his equal. The final part in a trilogy based on Douglas’s own childhood. 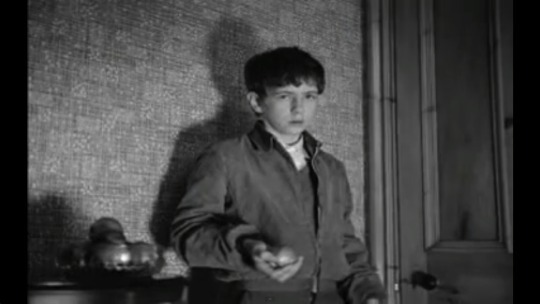 Jamie’s (the late Stephen Archibald) harsh upbringing was the focus of My Childhood and My Ain Folk. Now 17, he is used to feeling worthless, being hit, or being patronised by those higher up the social ladder. While carrying out his National Service abroad, he is befriended and drawn out of his shell by an upper-class Englishman. Jamie’s realization that he can fulfill his artistic intentions is one of cinema’s most moving and hopeful coming-of-age stories.